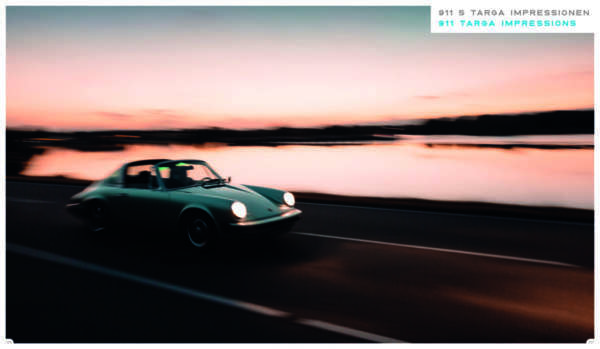 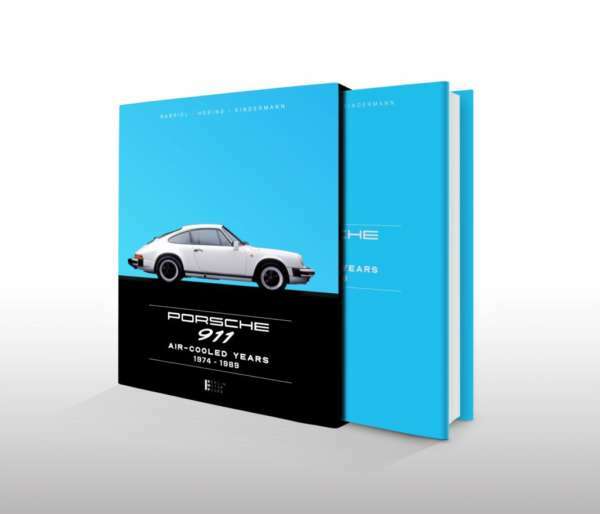 A must-read for fans of the Porsche 911 G model. 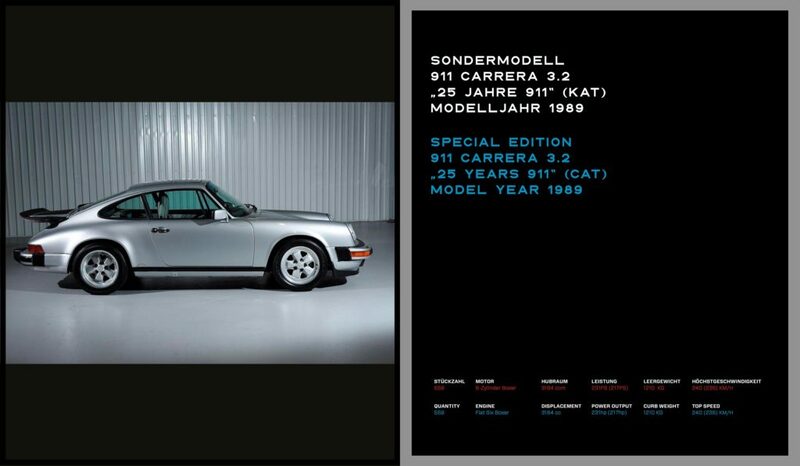 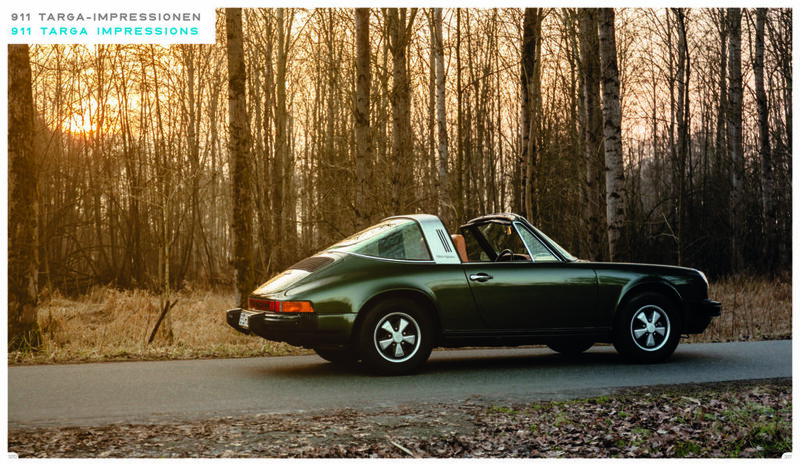 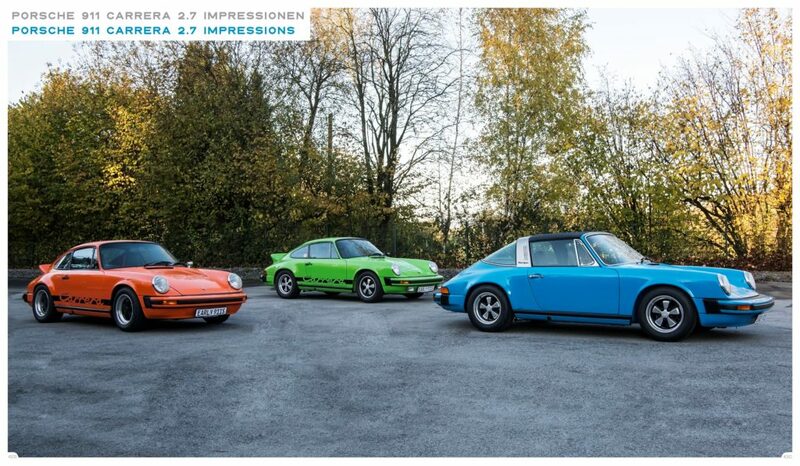 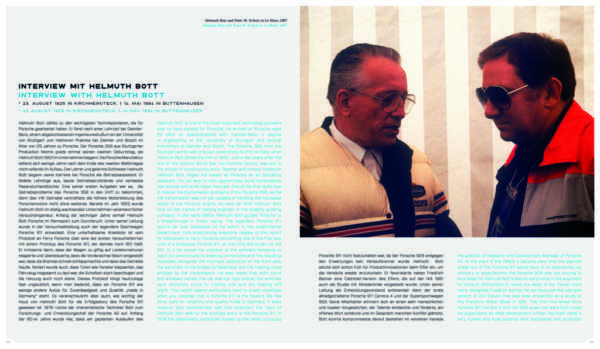 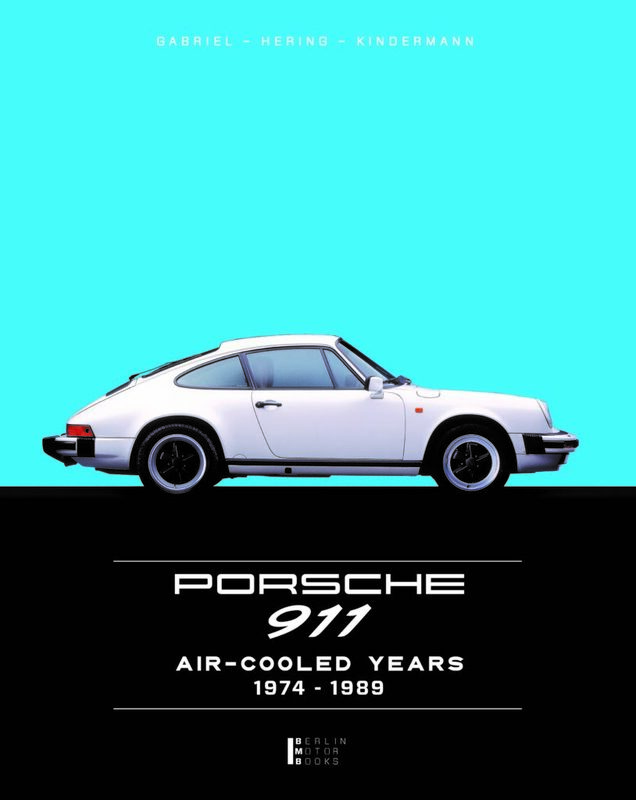 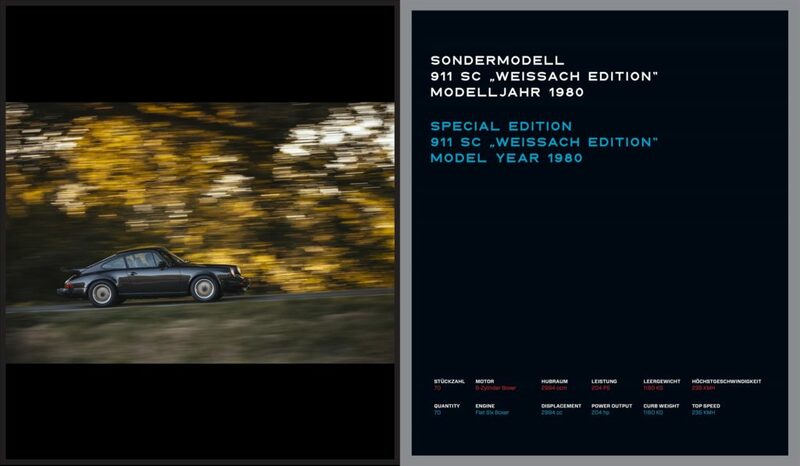 The book “Porsche 911 Aircooled Years 1974 – 1989” introduces every single model of this series. 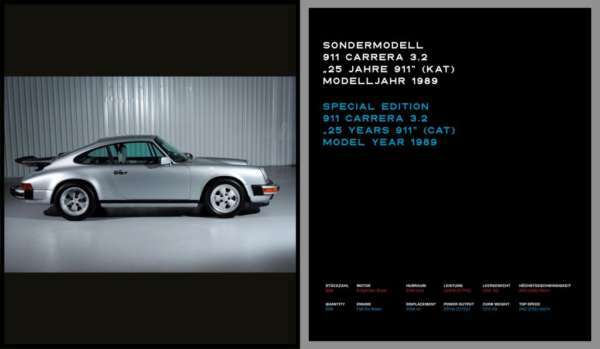 Also on all special models will be received. 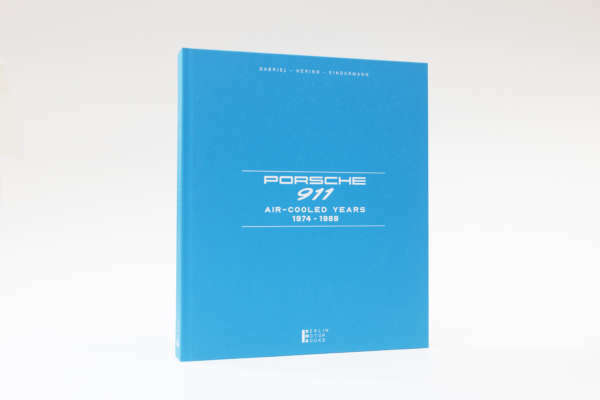 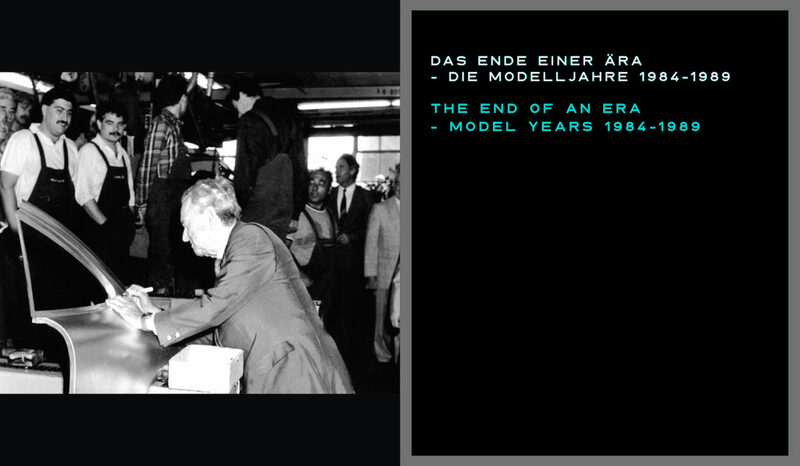 The book “Porsche 911 Aircooled Years 1974 – 1989” presents every single model from this series.